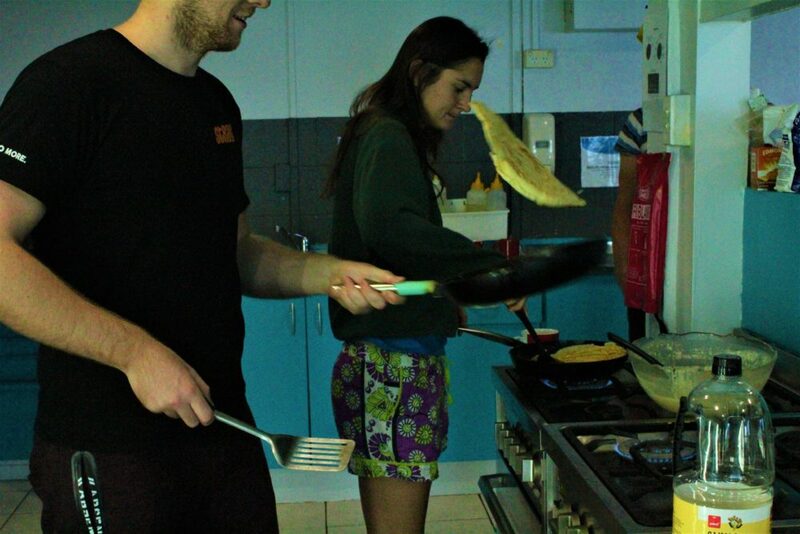 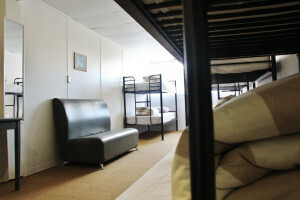 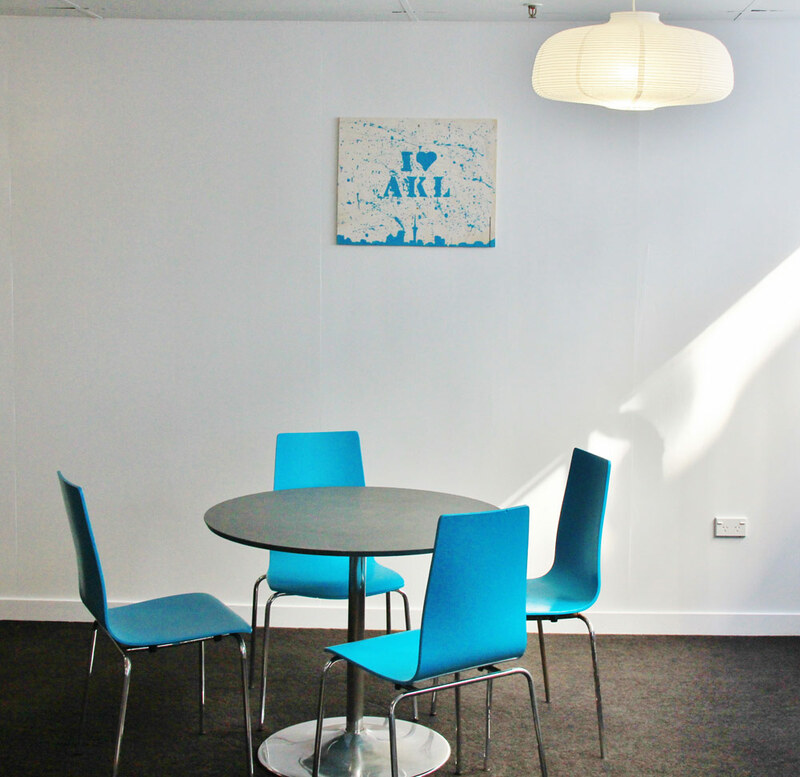 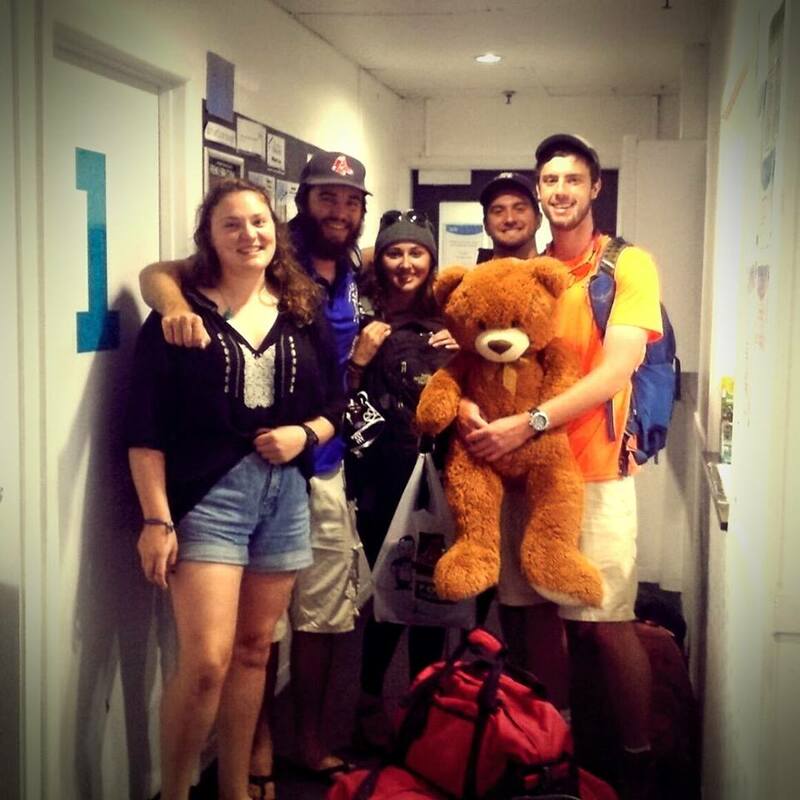 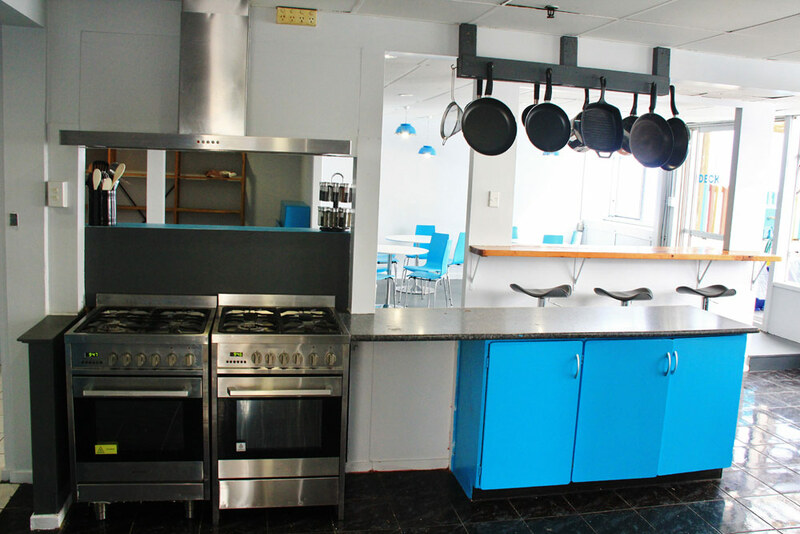 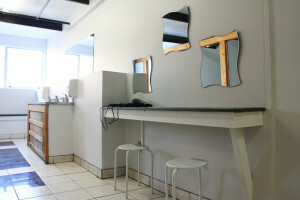 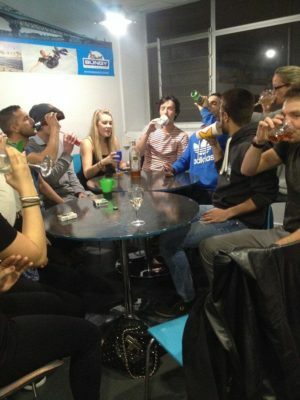 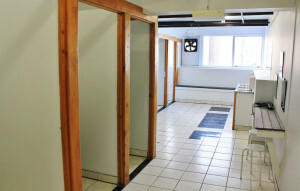 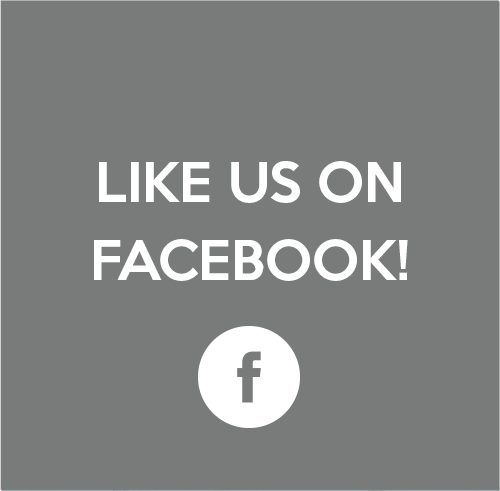 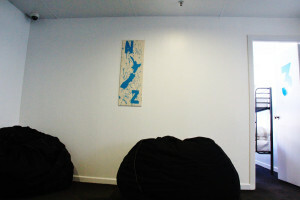 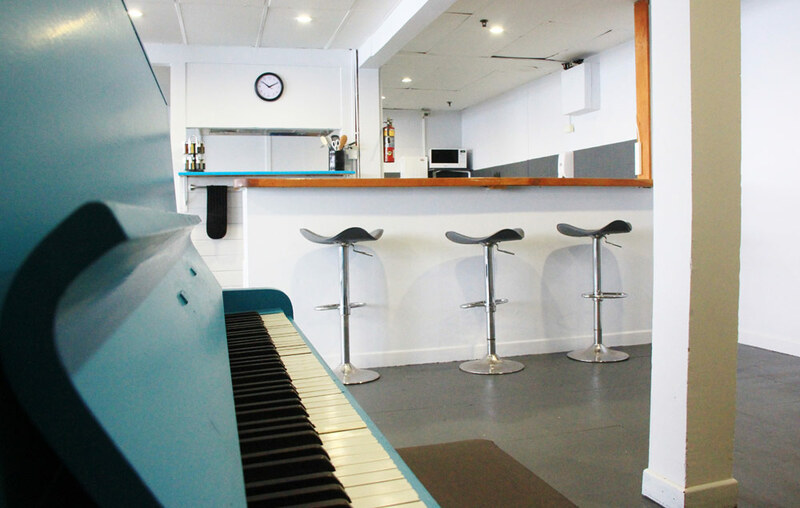 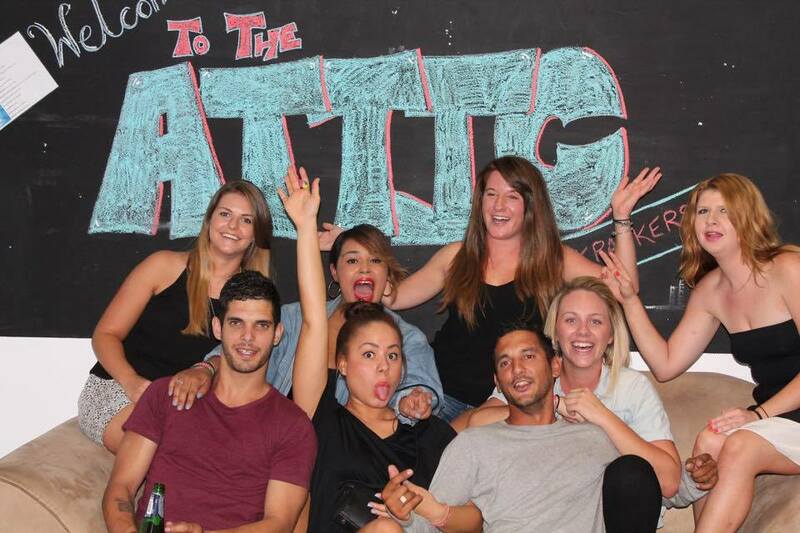 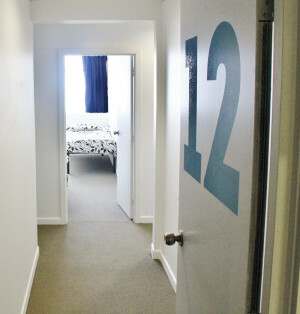 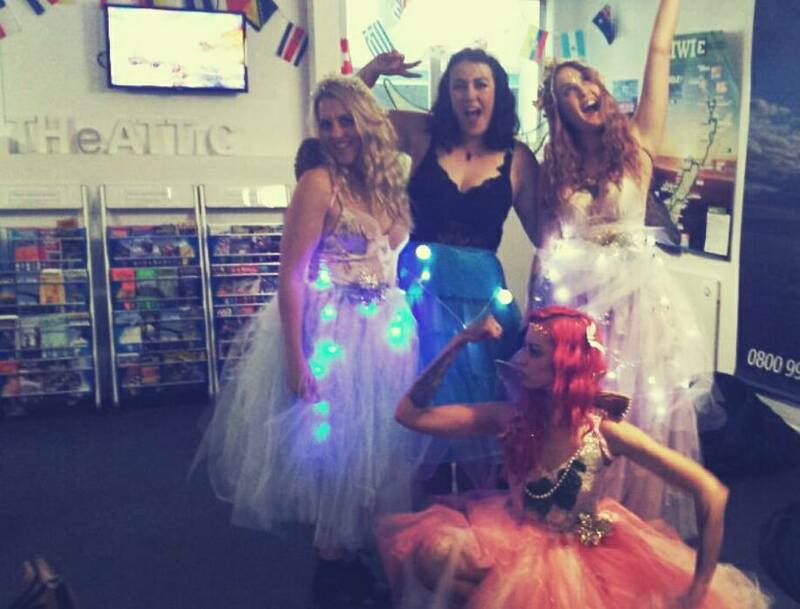 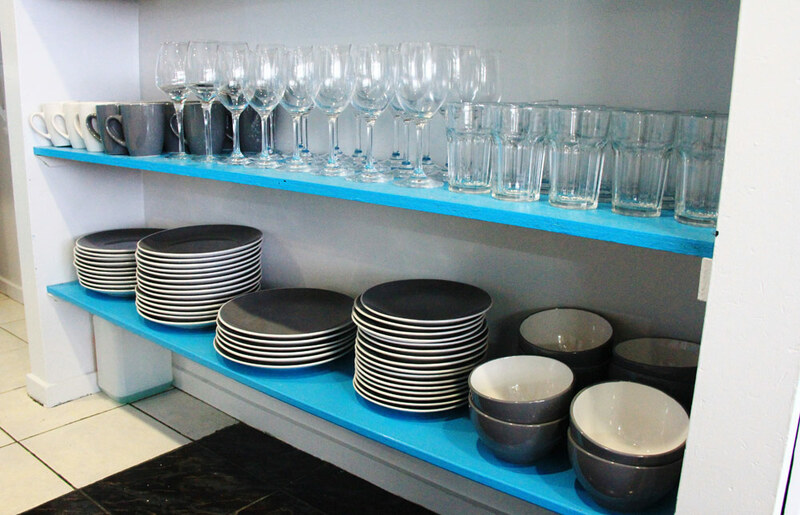 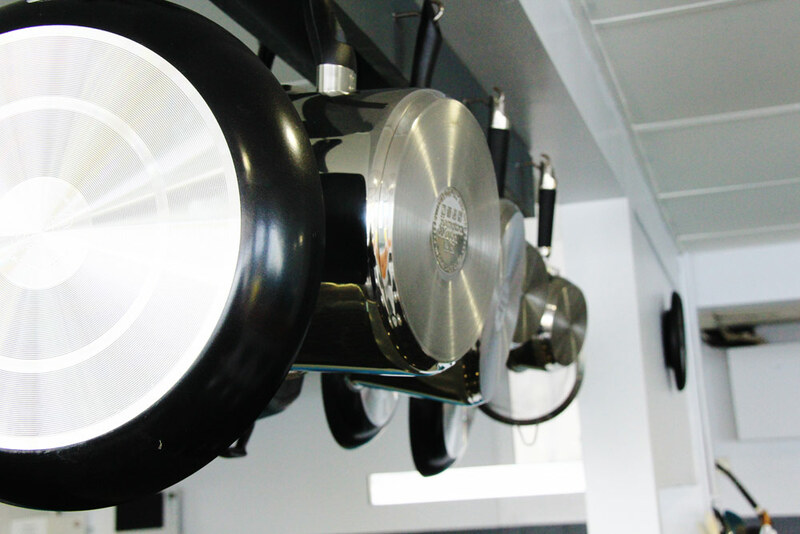 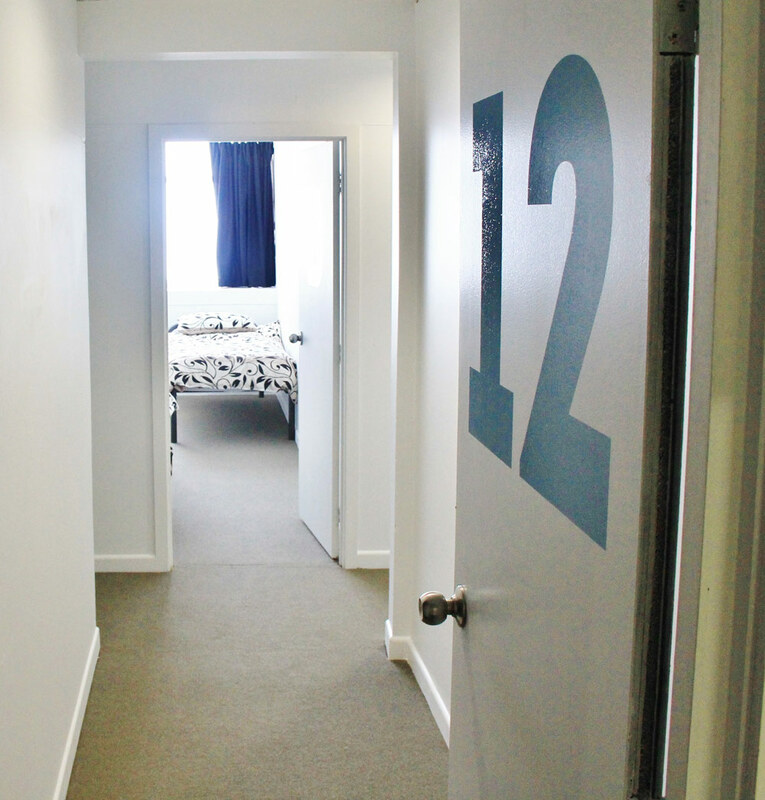 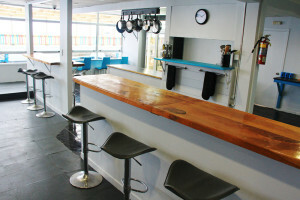 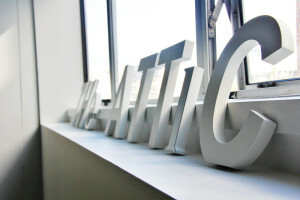 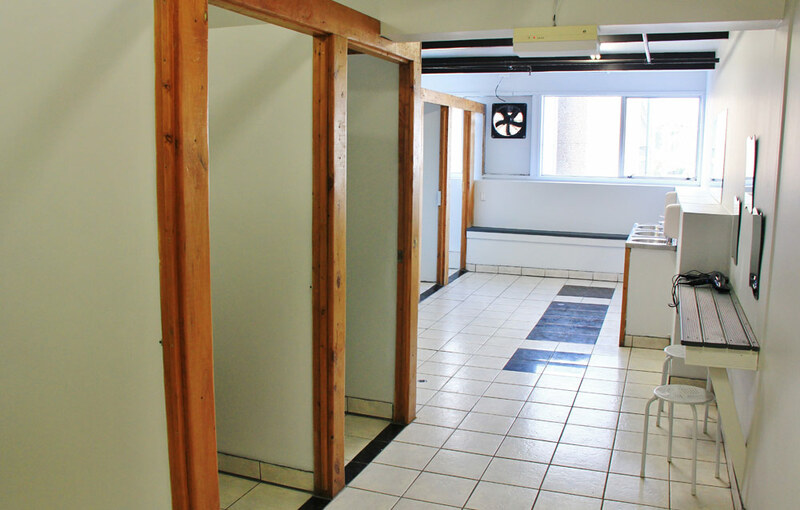 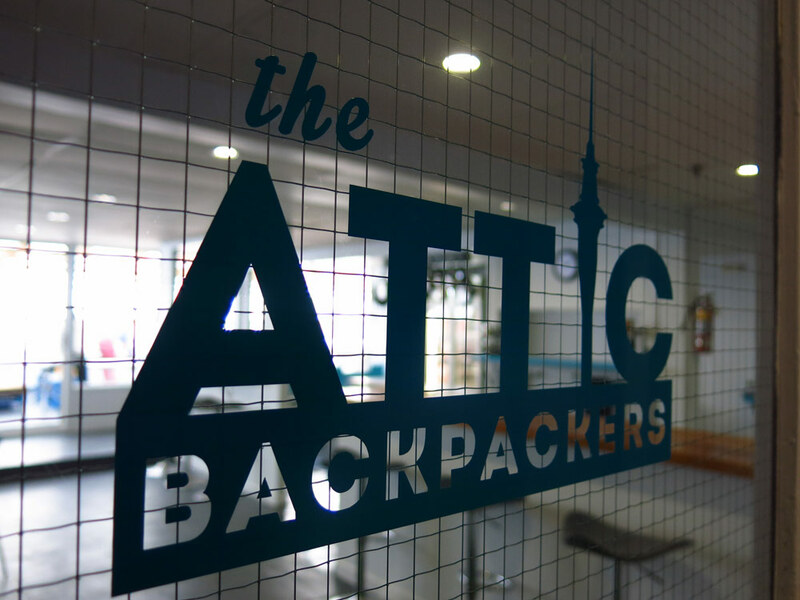 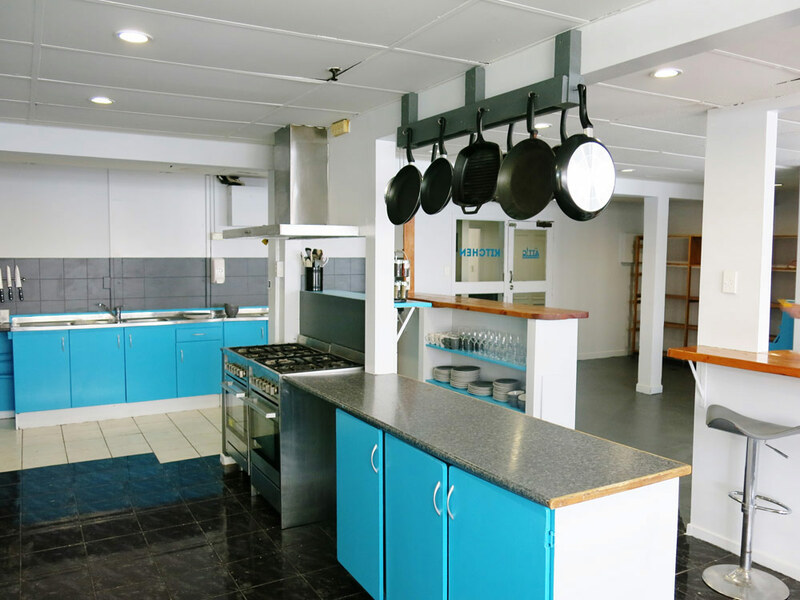 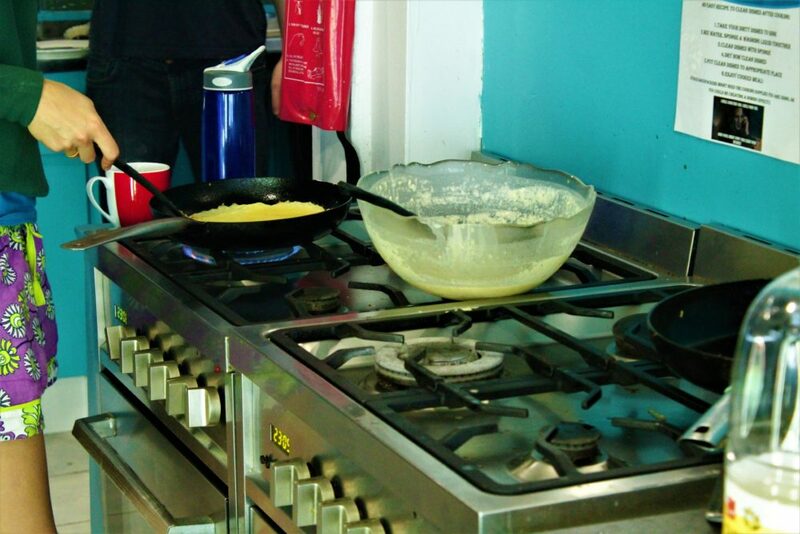 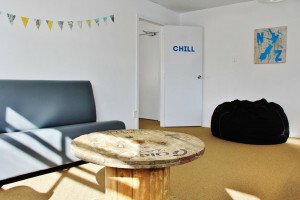 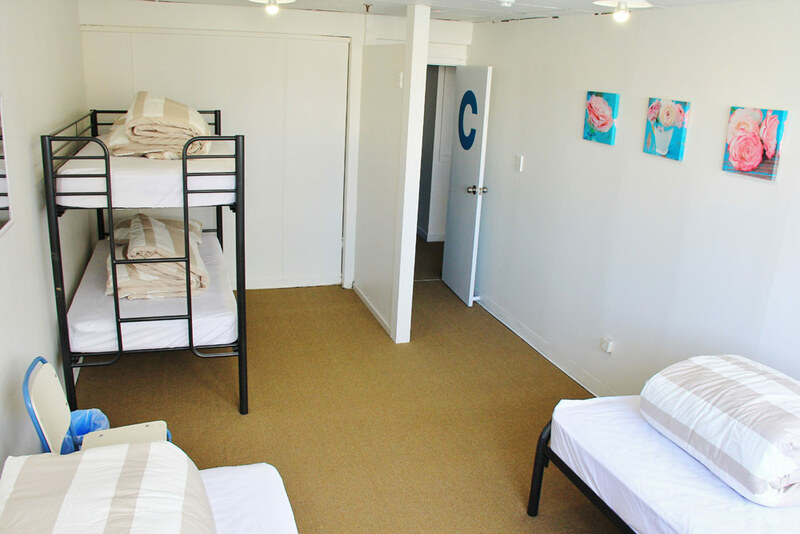 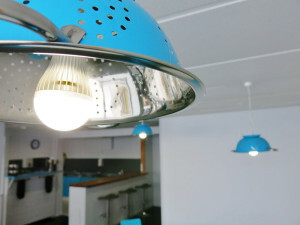 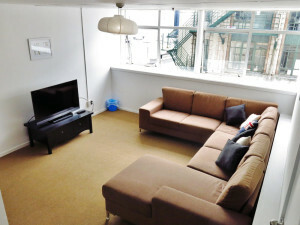 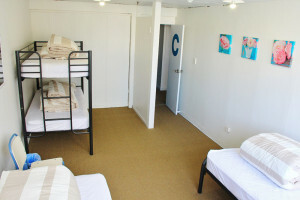 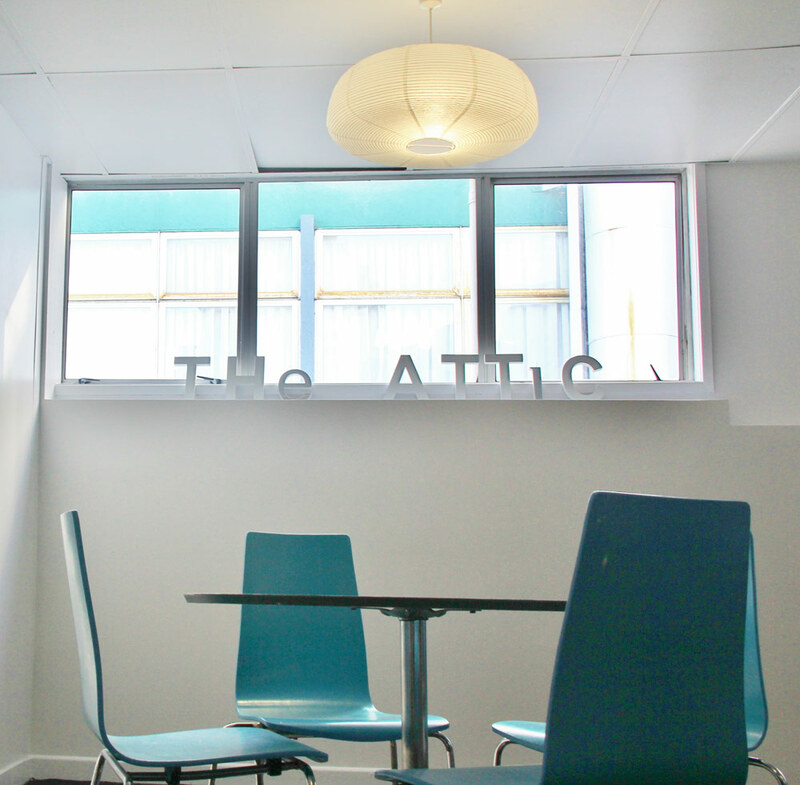 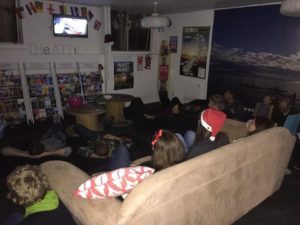 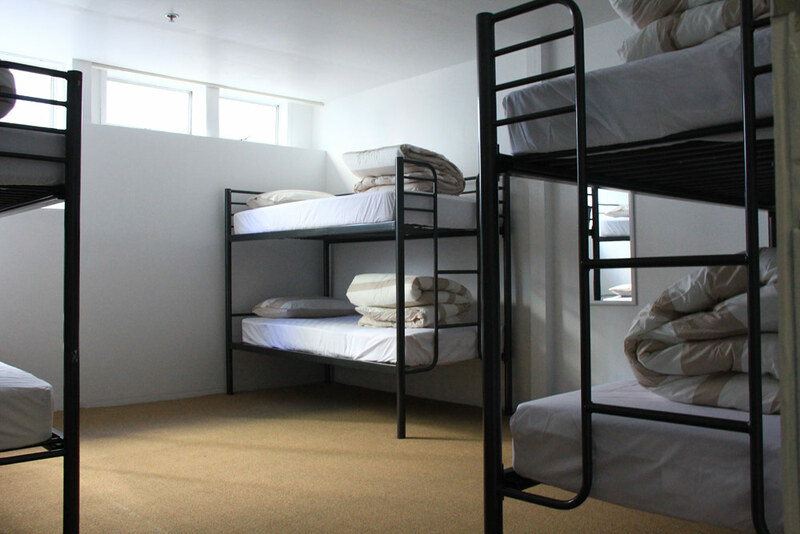 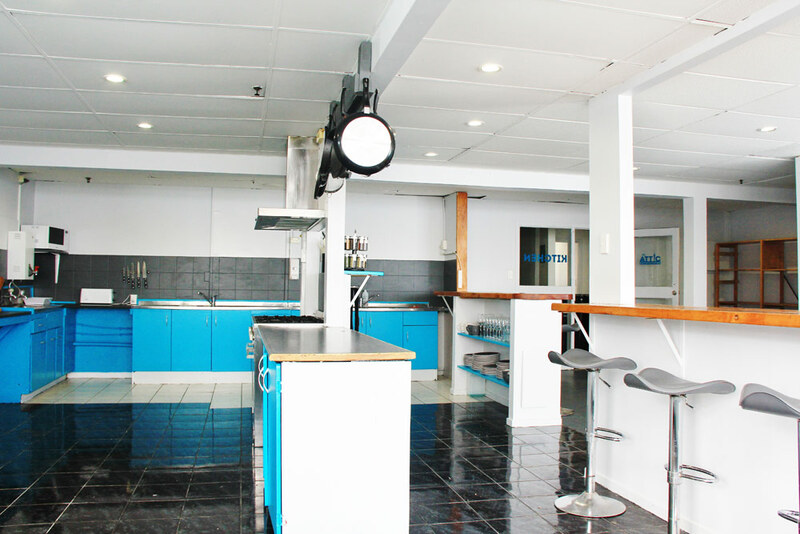 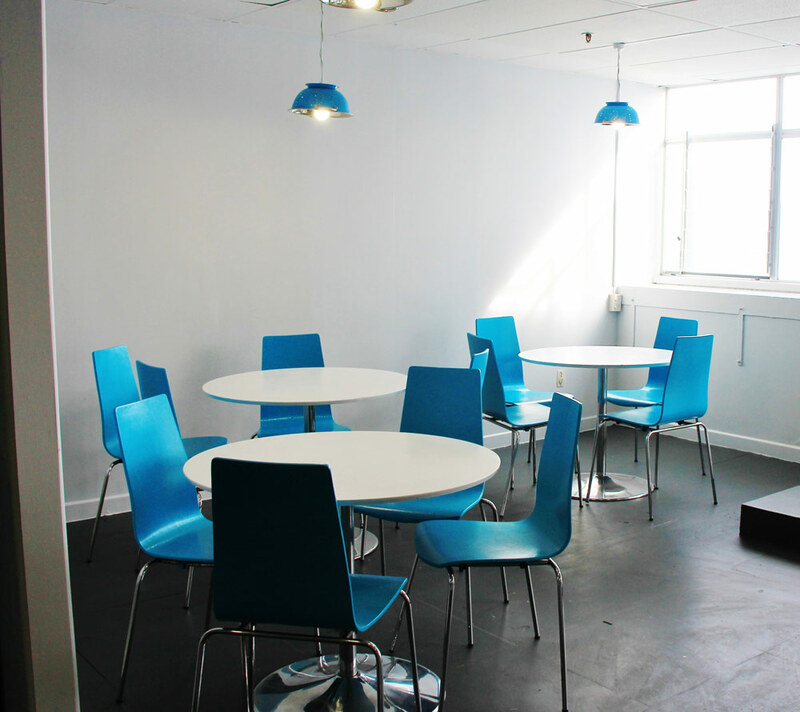 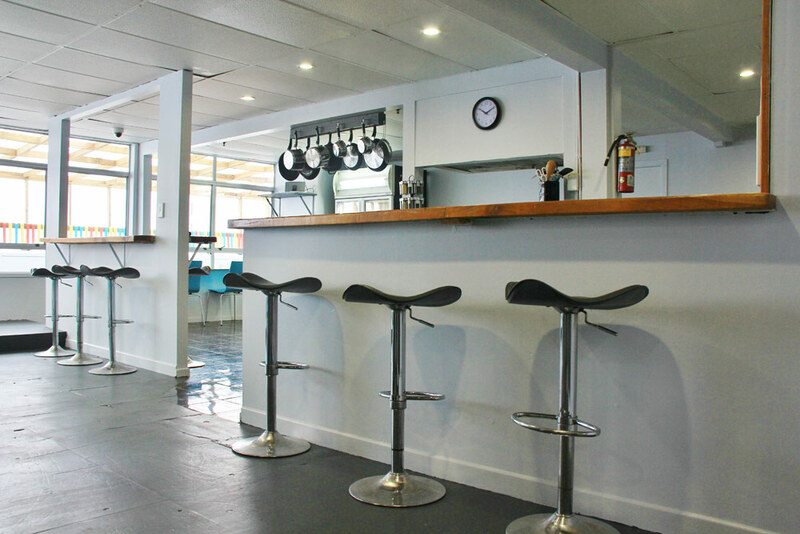 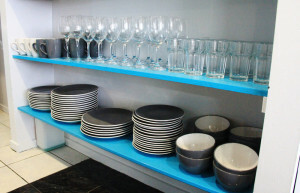 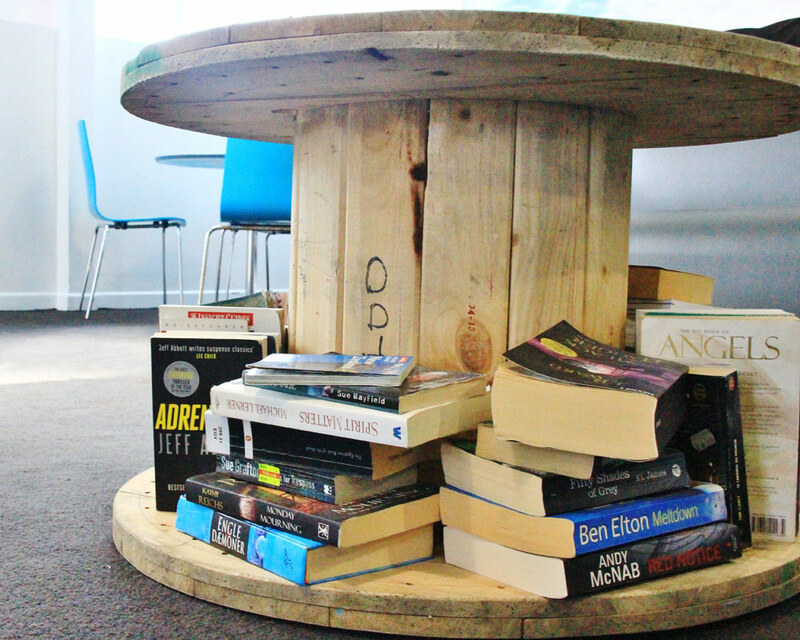 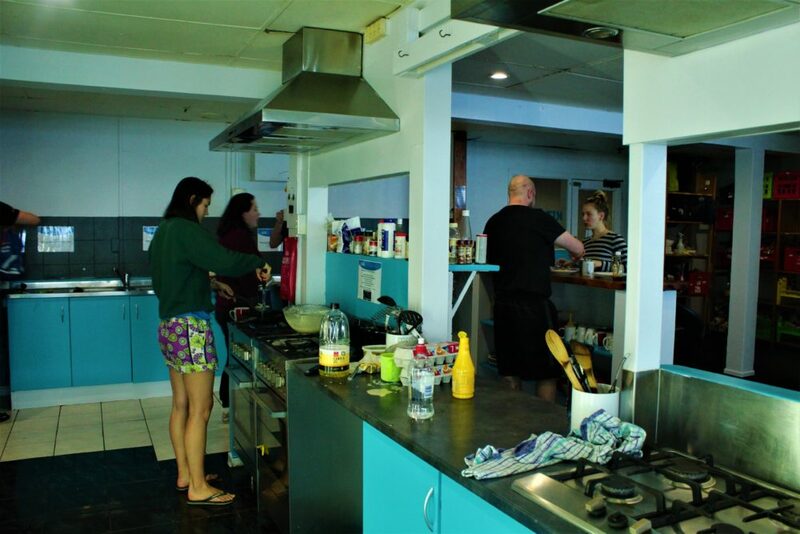 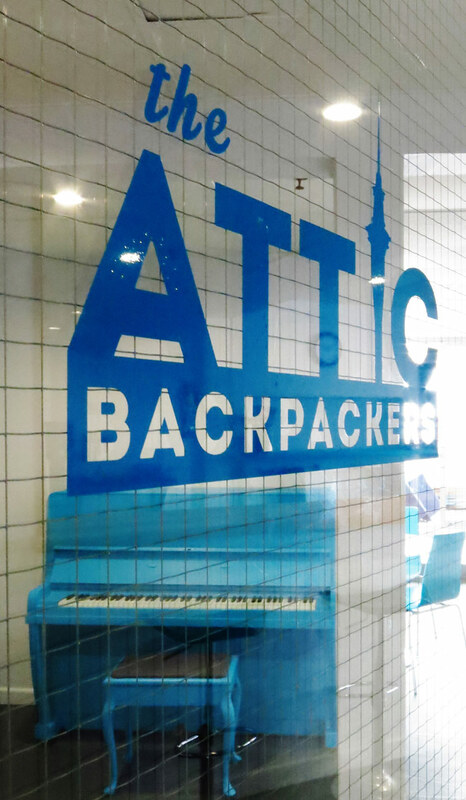 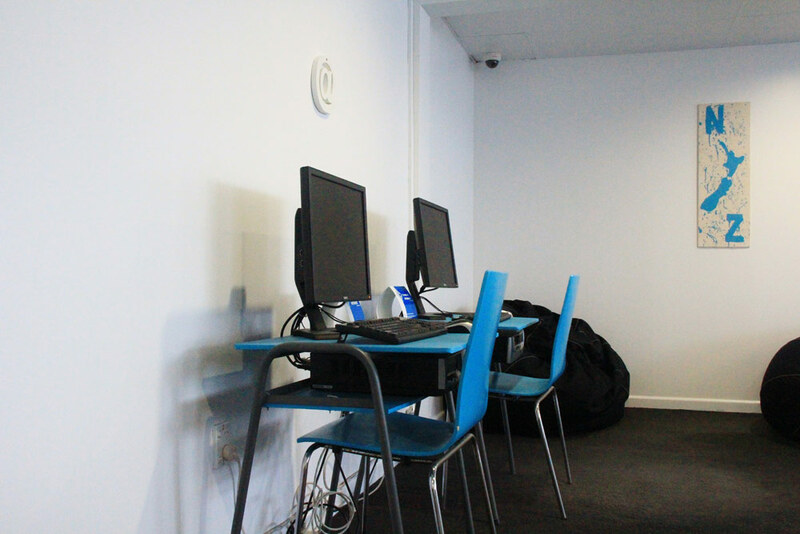 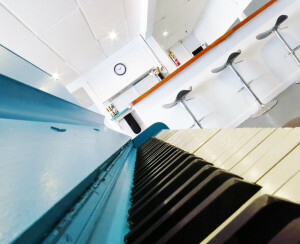 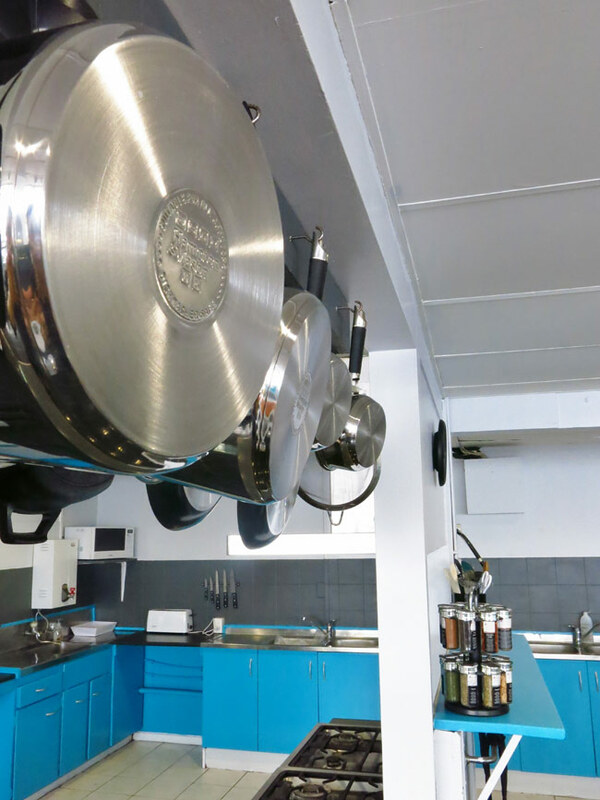 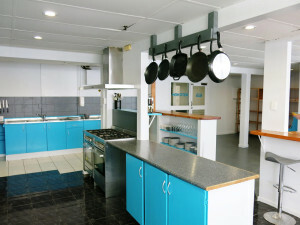 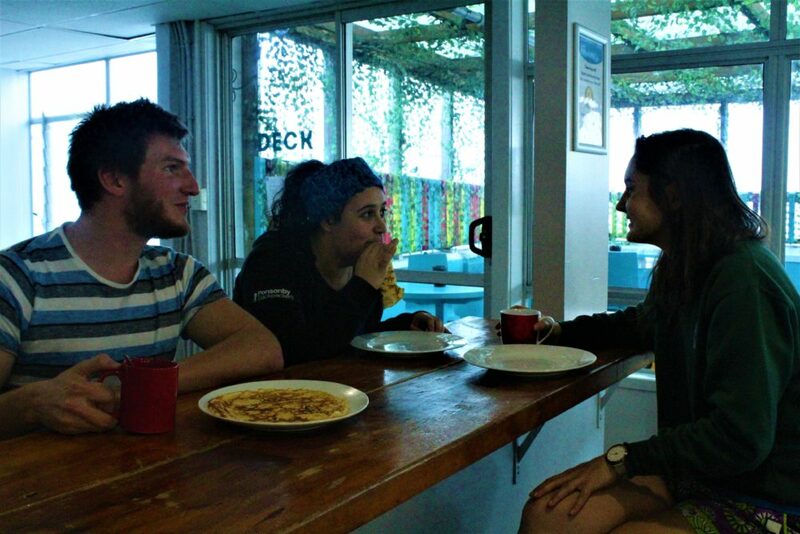 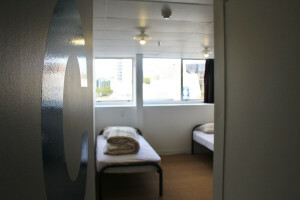 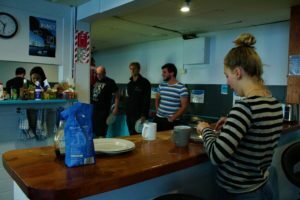 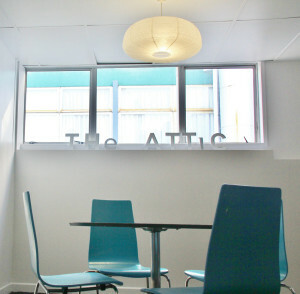 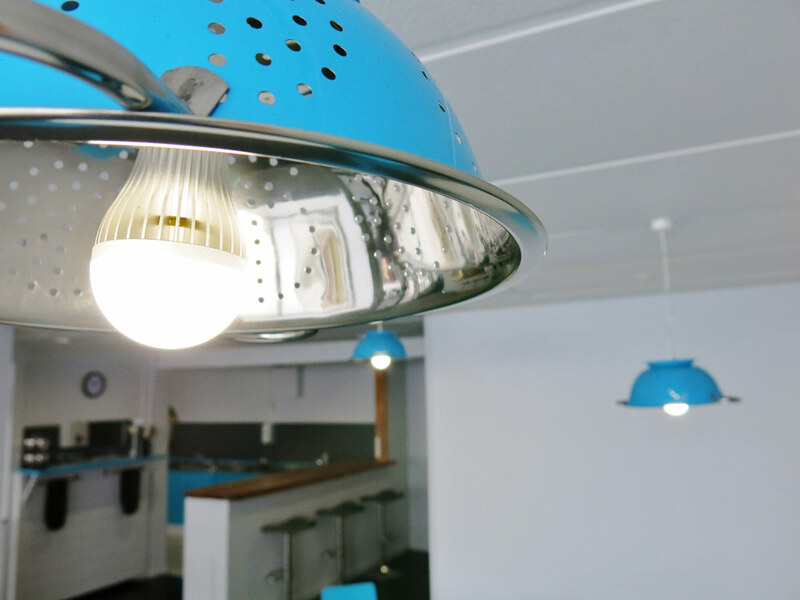 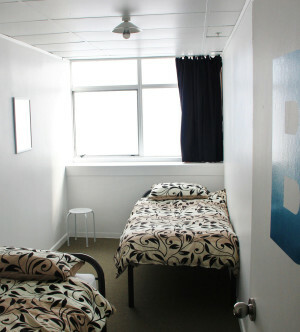 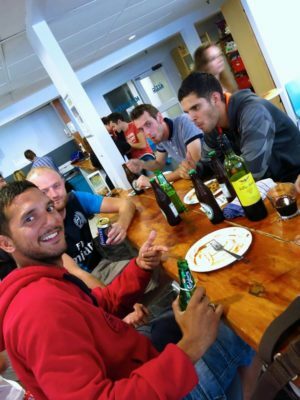 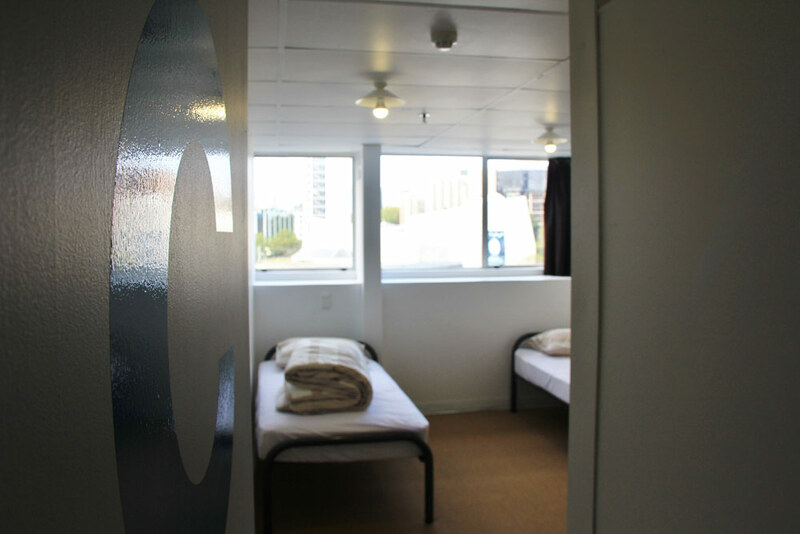 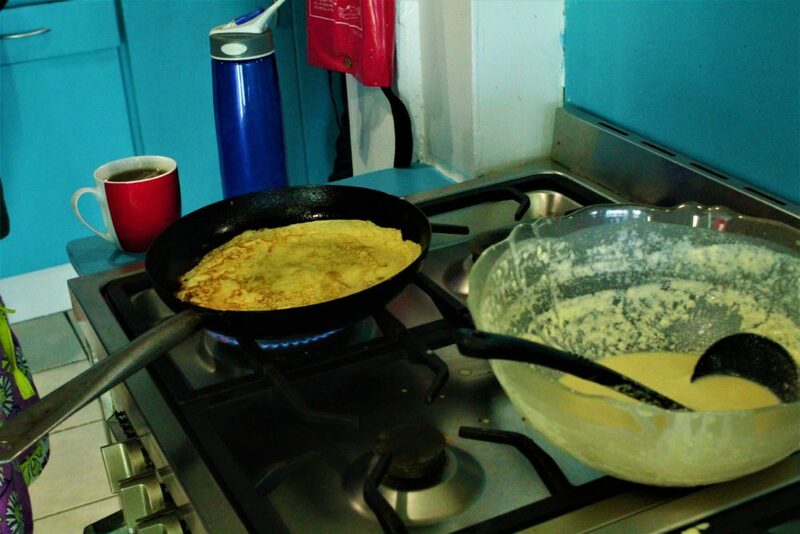 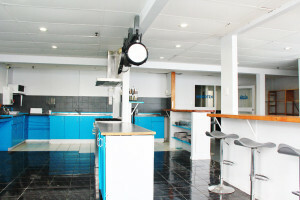 We believe that the Attic Backpackers is a modern, clean and stylish accommodation option for you in Auckland. 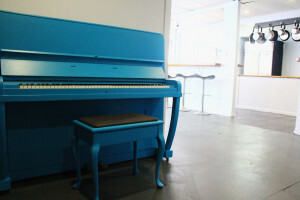 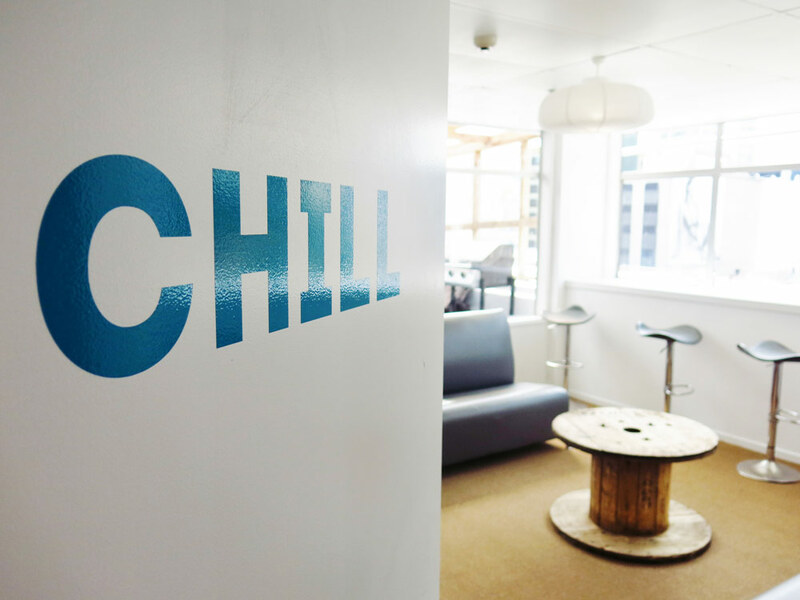 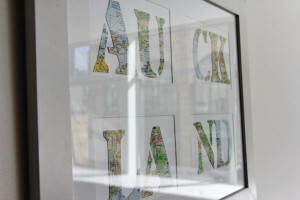 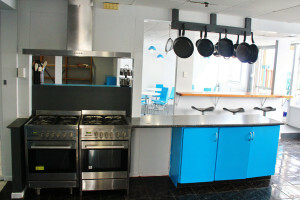 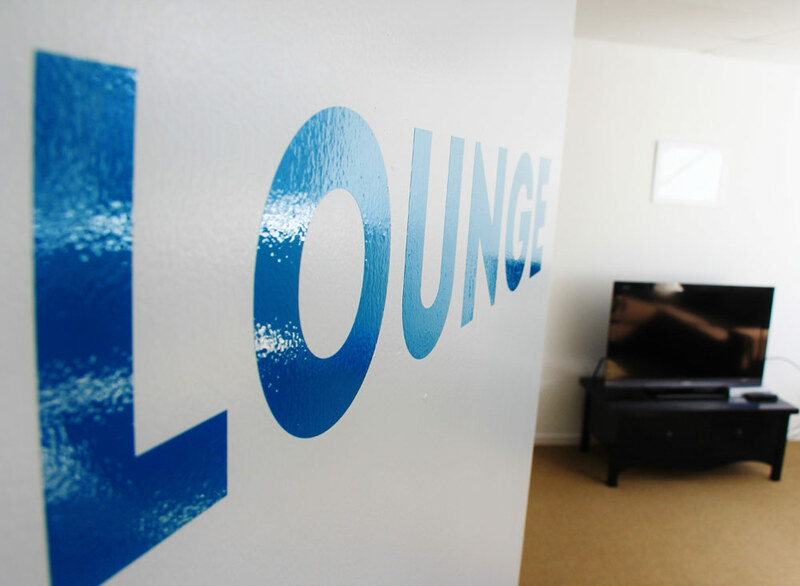 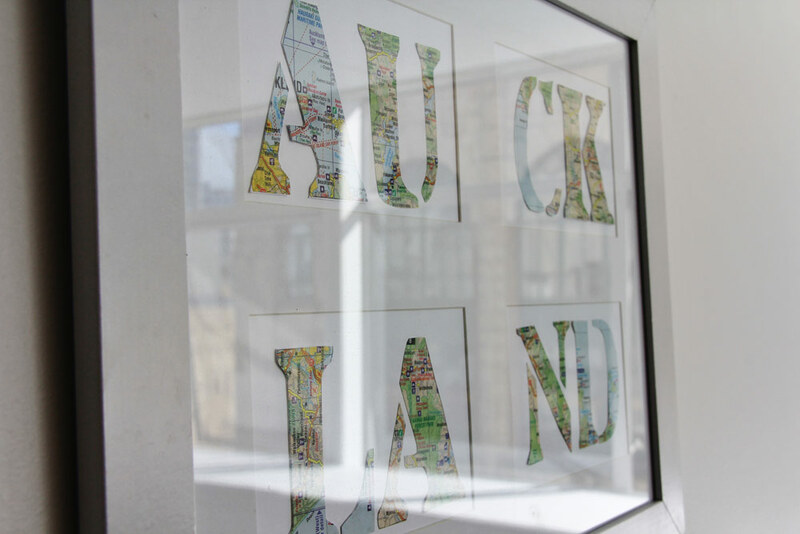 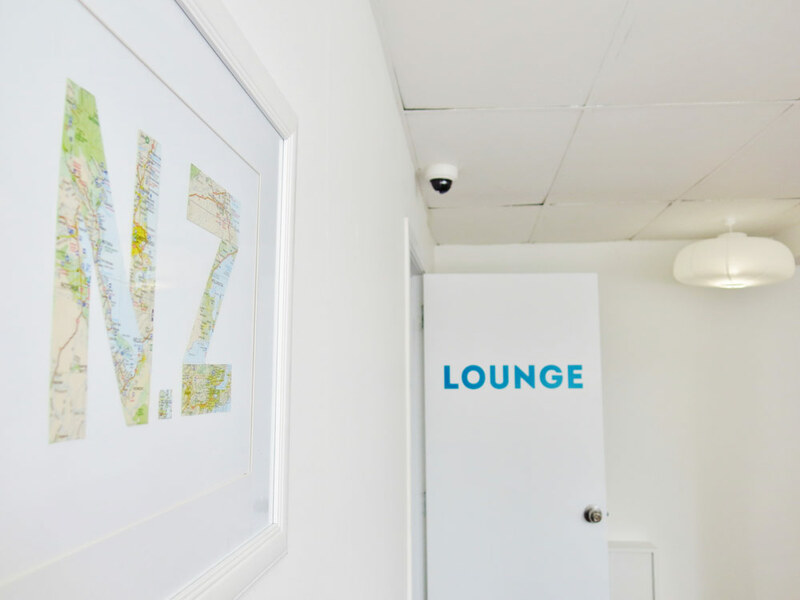 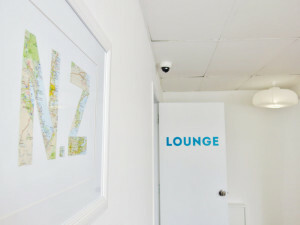 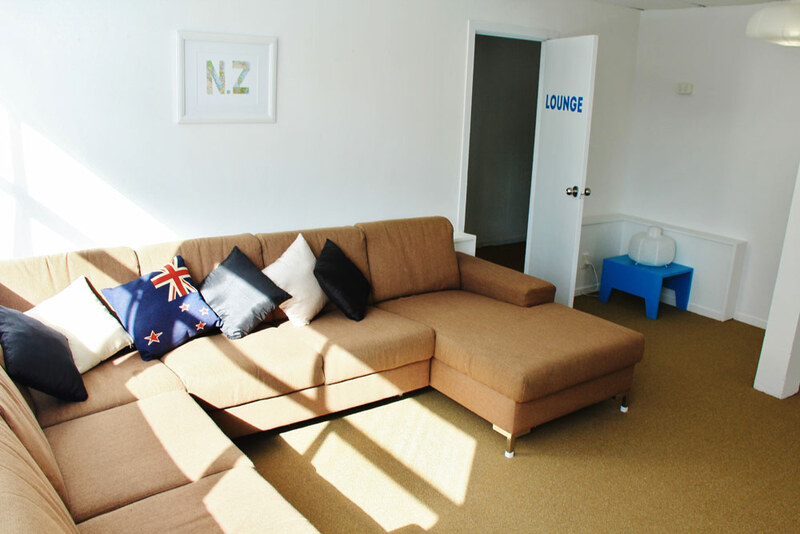 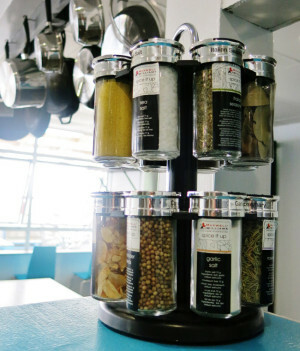 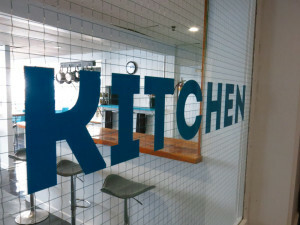 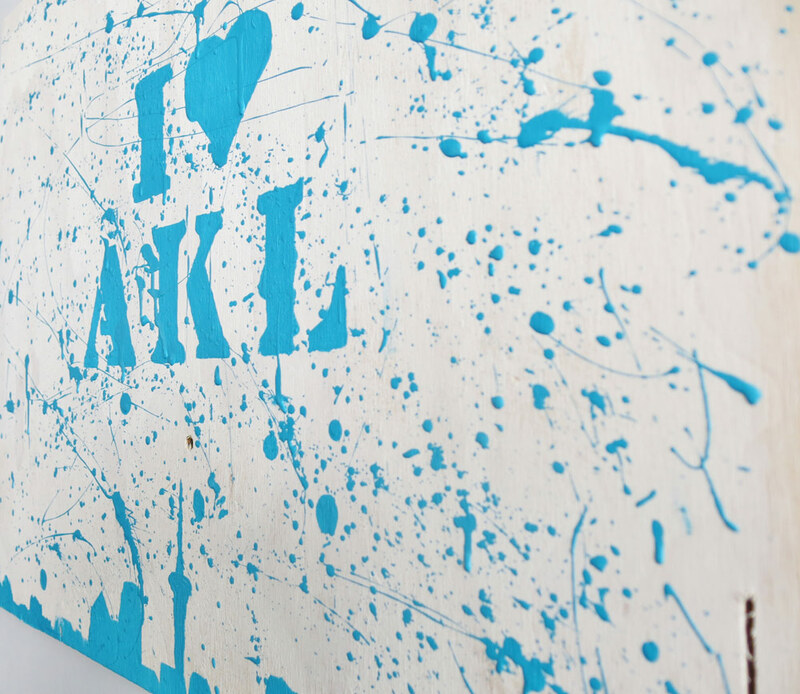 It opened its doors in 2013 and we have already built up a reputation of a fun, clean and inexpensive way to stay in the center of Auckland, New Zealand’s biggest city. 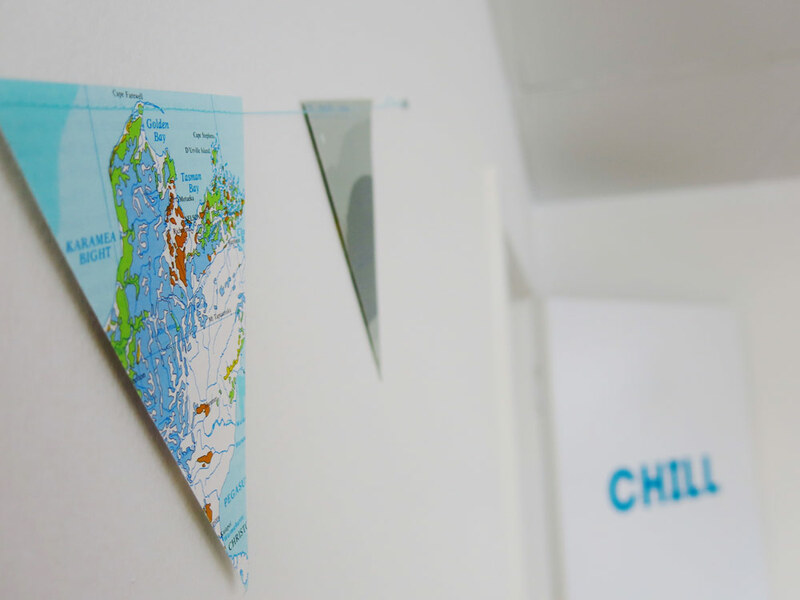 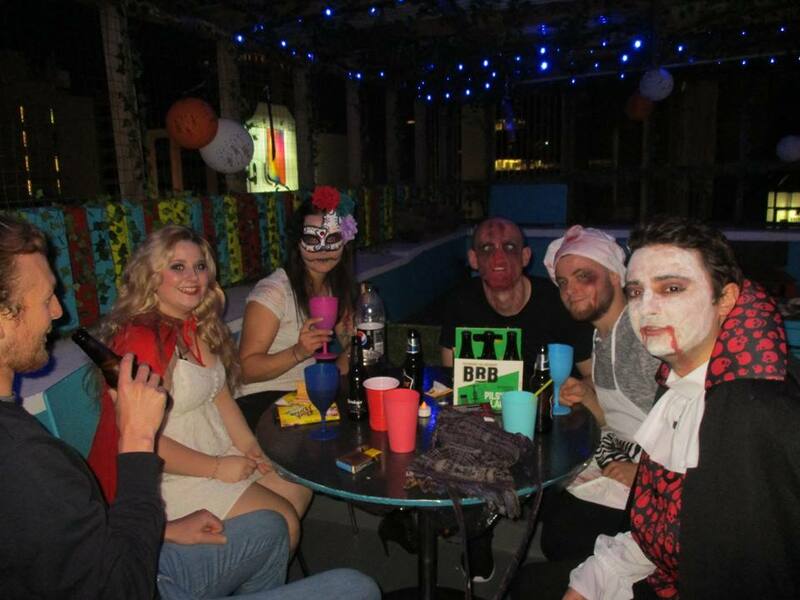 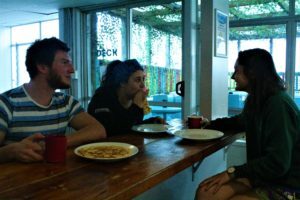 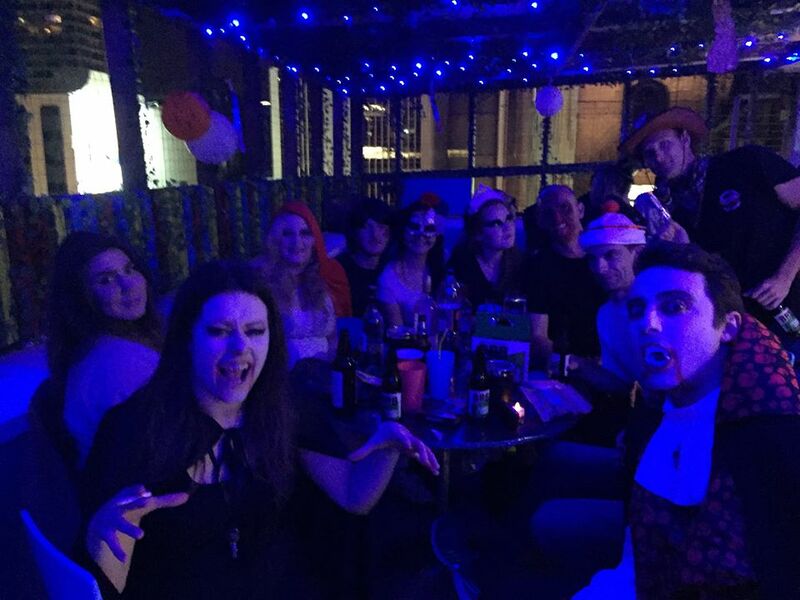 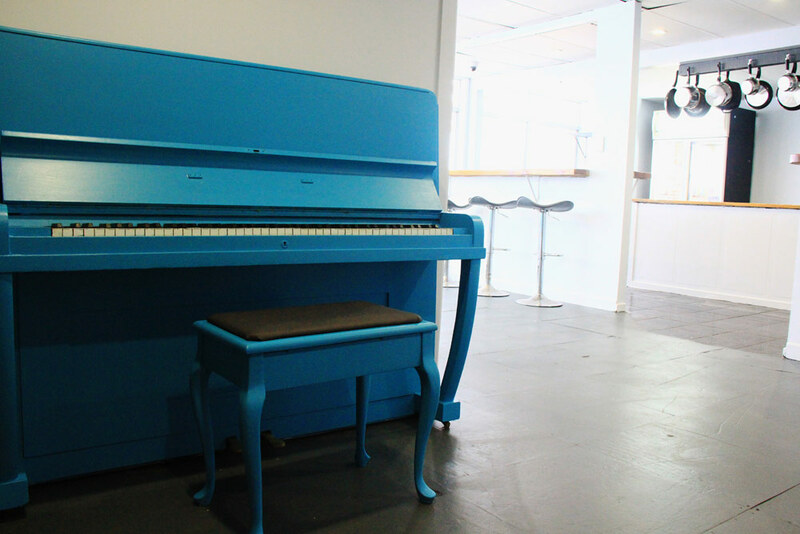 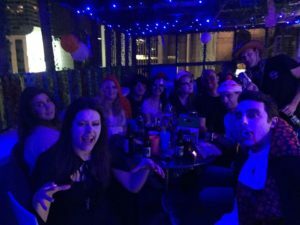 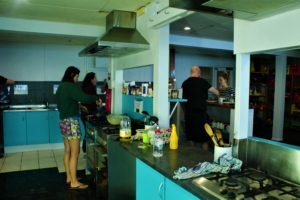 But don’t just listen to us, take a look at our photo gallery below which show off our beautiful hostel in all its glory.